Andrew Cameron - FGAA - is a certified Gemmologist & with over 10 years experience he uses his skills in many ways inside Cameron’s Fine Jewellers. If you want to know more about Gemstones and Gemstone Care, check out our Education Centre. 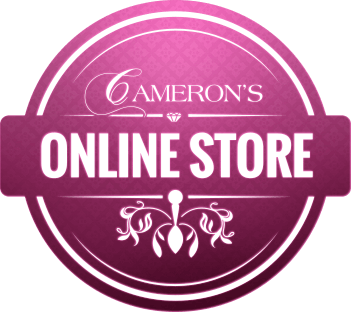 Tracking worldwide gemstone prices so gemstone jewellery at Cameron’s is competitively priced on the world market.